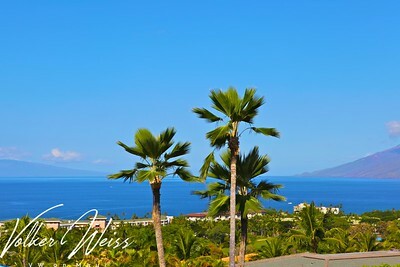 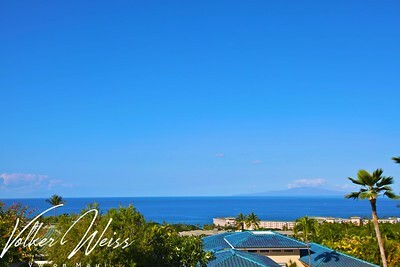 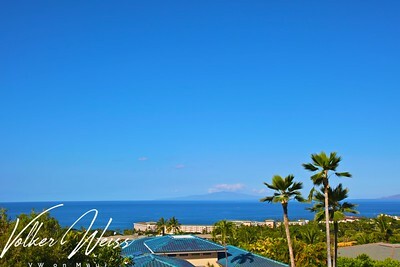 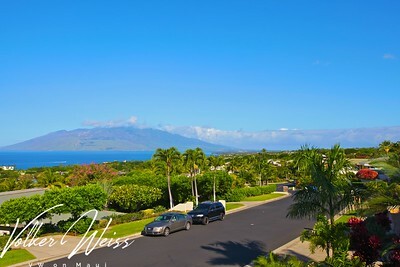 3913 Wailea Ekolu Place is lot number 8 in Wailea Golf Estates and has TMK 2-2-1-22-9. 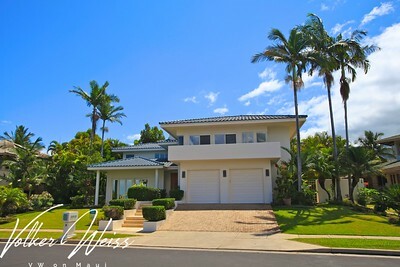 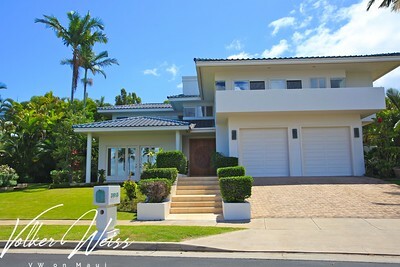 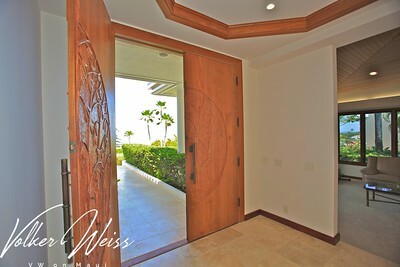 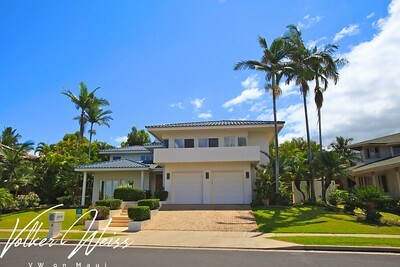 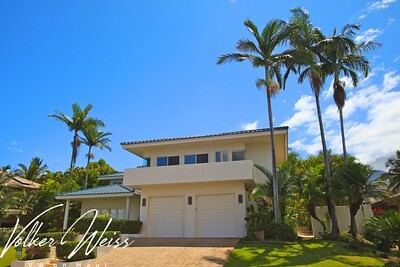 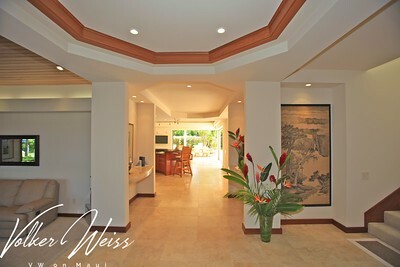 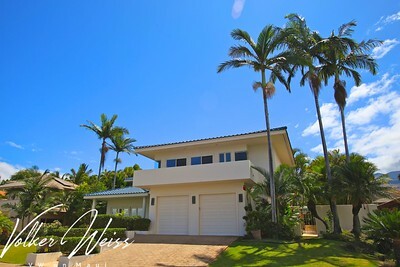 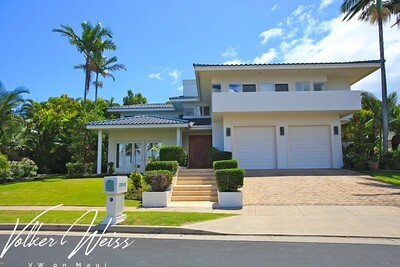 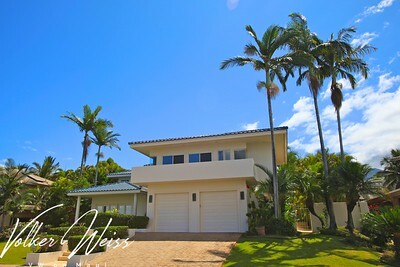 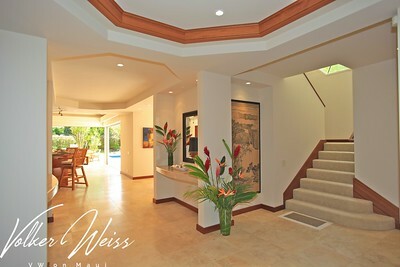 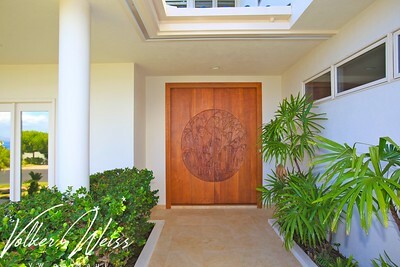 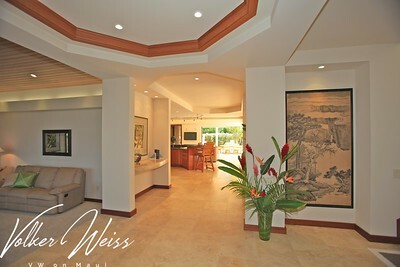 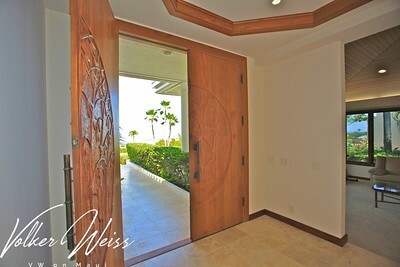 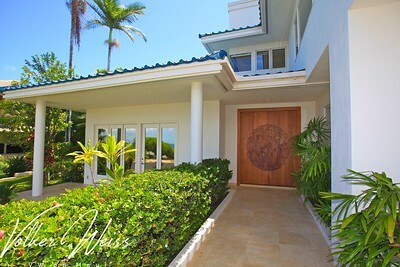 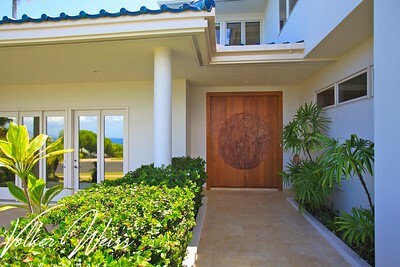 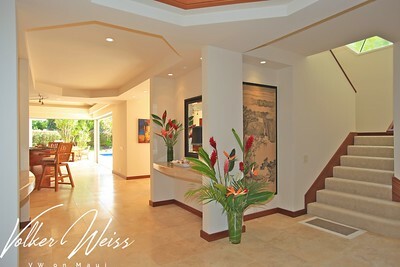 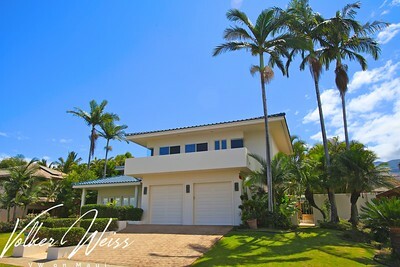 This is a three bedroom Wailea Home with 3.5 bathrooms and a total of 3648 square feet living space. 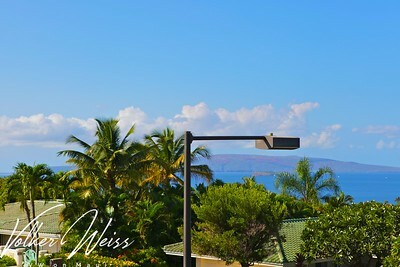 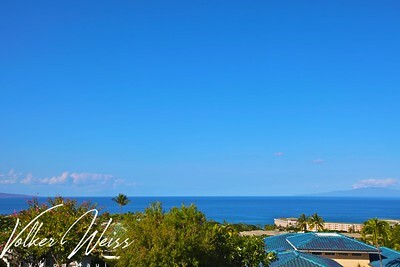 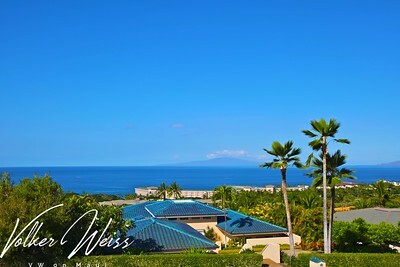 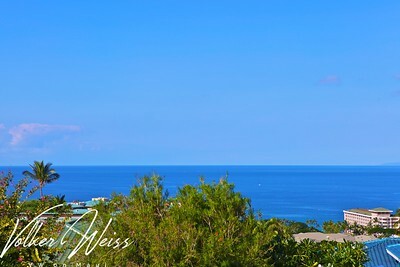 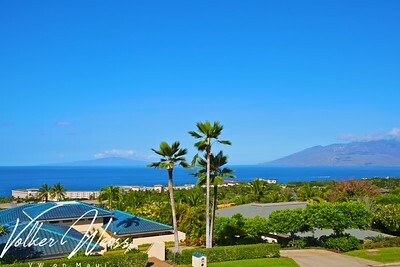 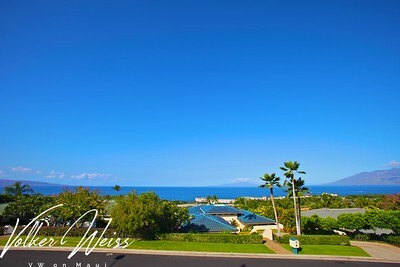 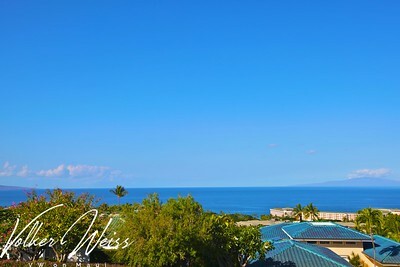 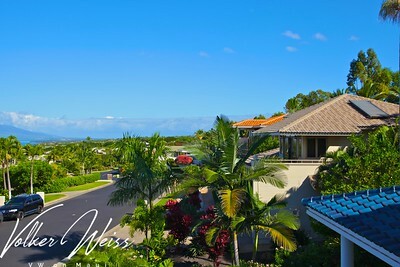 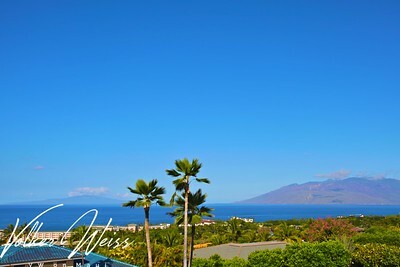 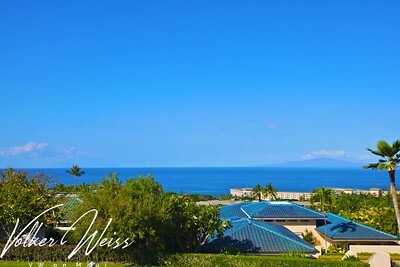 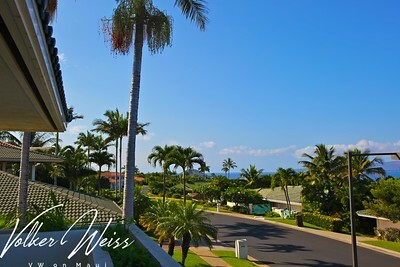 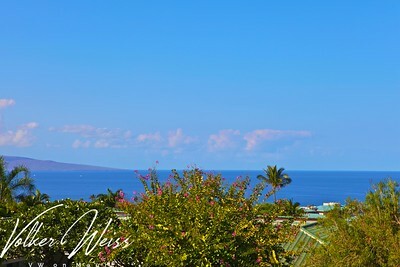 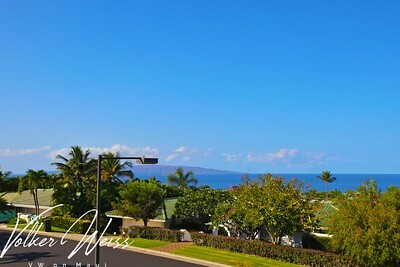 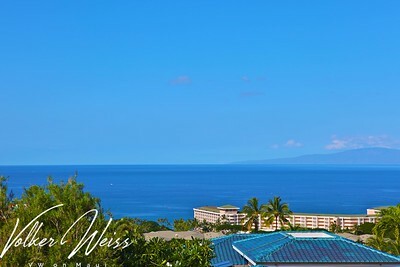 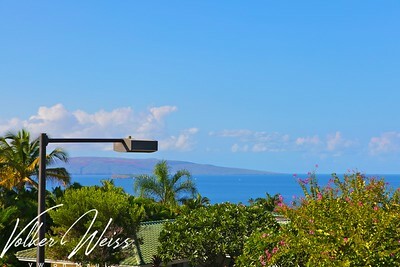 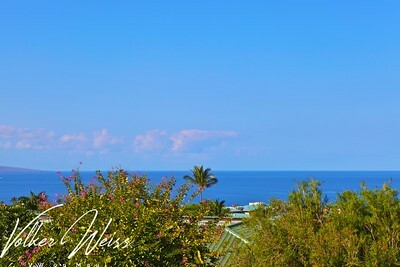 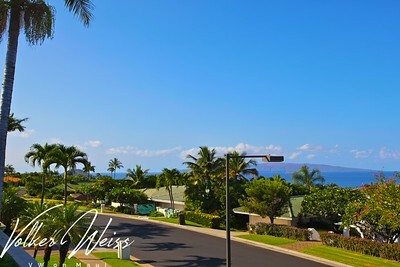 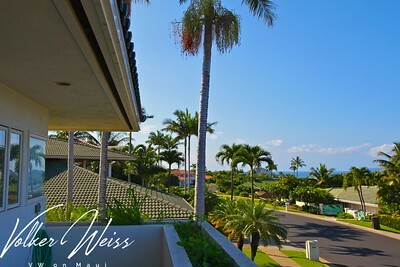 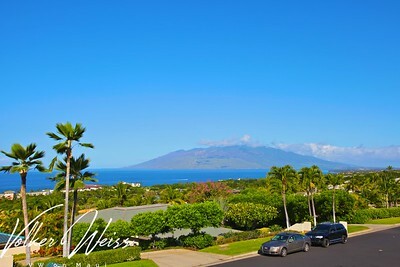 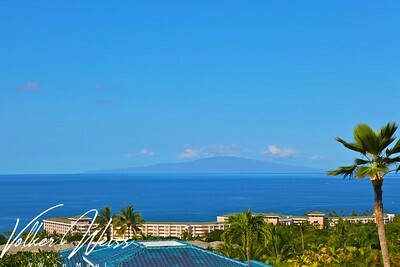 The lot size has 13262 square feet and is located on the mountain side of Wailea Ekolu Place. 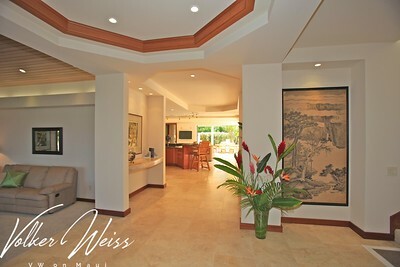 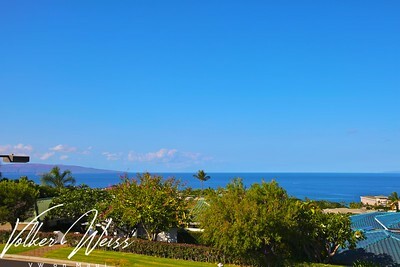 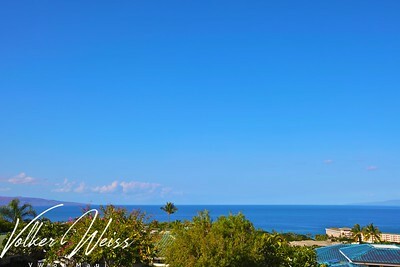 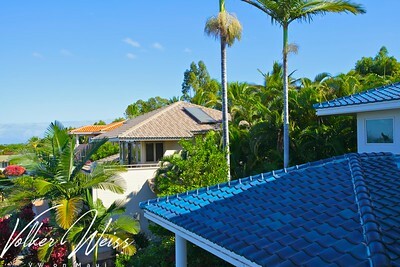 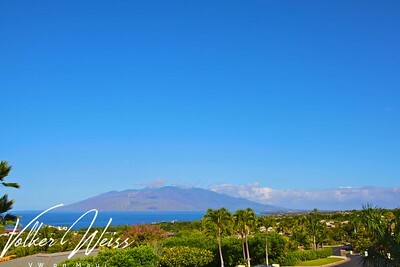 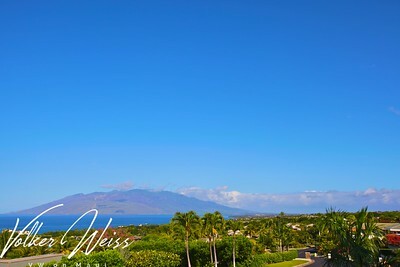 Active listings for Wailea Golf Estates and current Sales Reports are available at VWonMaui.